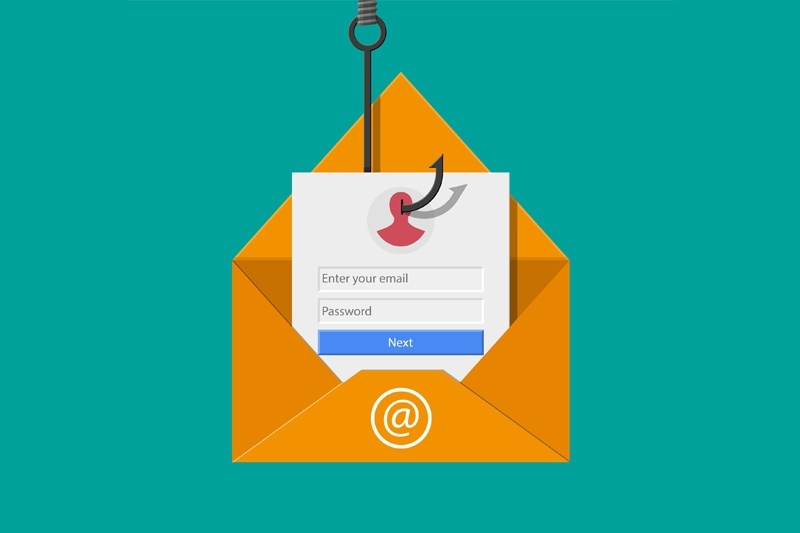 An email account with a simple or weak password puts your information at risk. 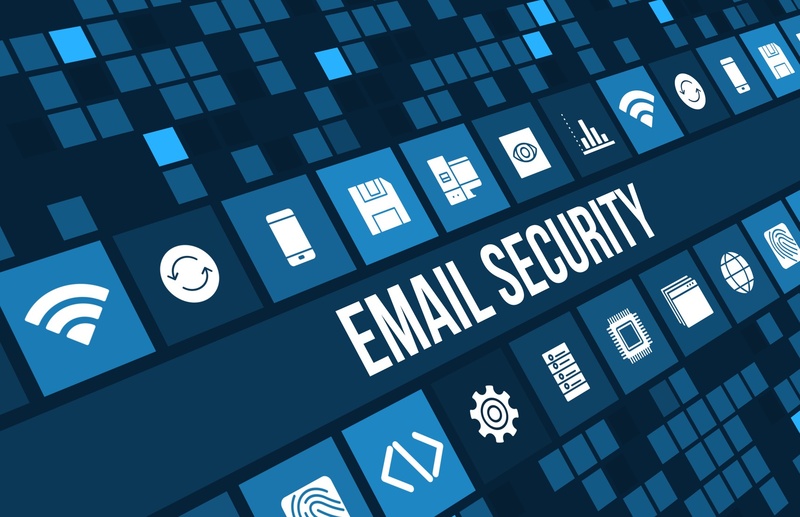 Confidential attachments, messages, bank information, contact list, or personal conversations could fall into the wrong hands if an email account gets hacked due to a weak password. One common service request type that our team hears regularly from our customers involves email delivery. 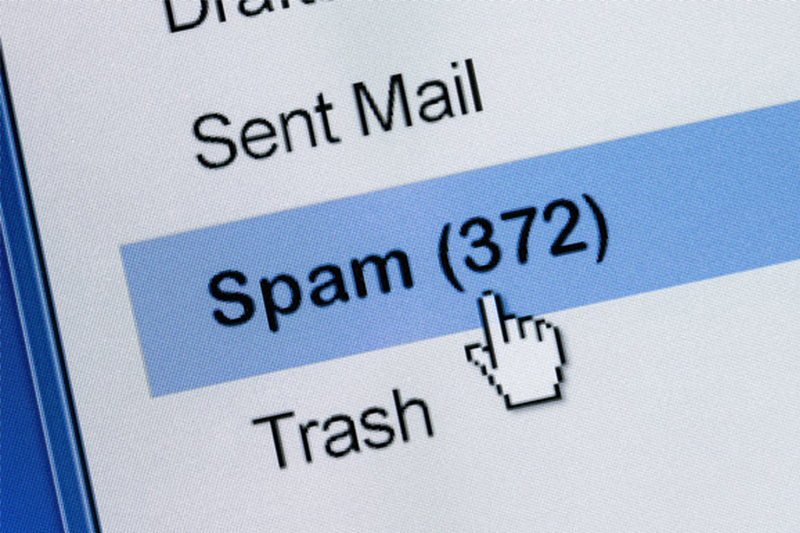 Customers report receipt of unsolicited mail from their own domain, or they report that their outgoing mails to external recipients aren't successfully received, or their mails go to the recipients' junk mail folder. And there's a simple fix that helps address both scenarios most of the time.